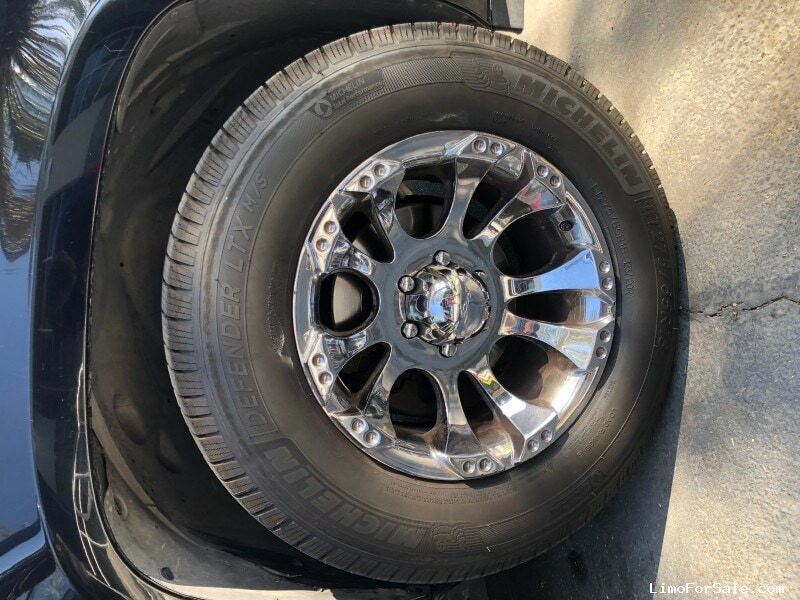 Seller Comments: New Tires/Very Clean/Carbon Fiber Bar/Well maintained as you can see for yourself. 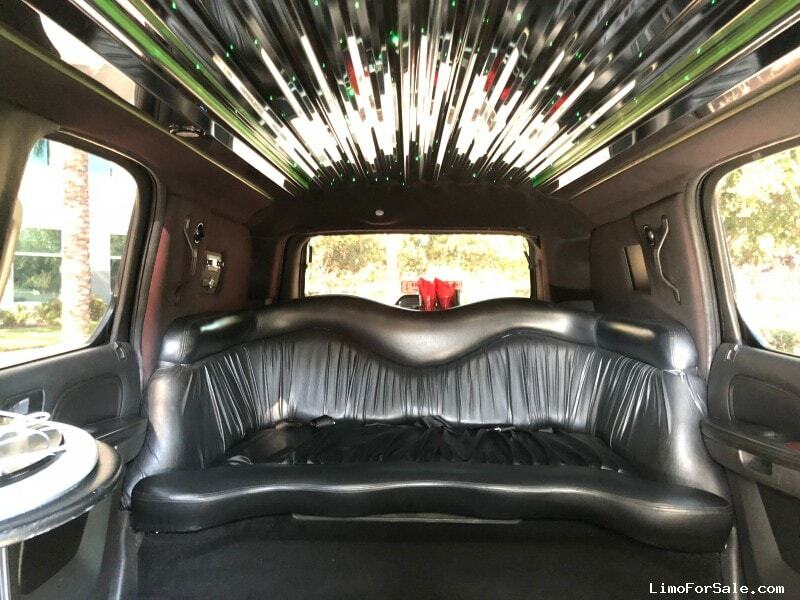 Perfect for Weddings/Prom/Night Out/ Wine Tours and quinceaneras. 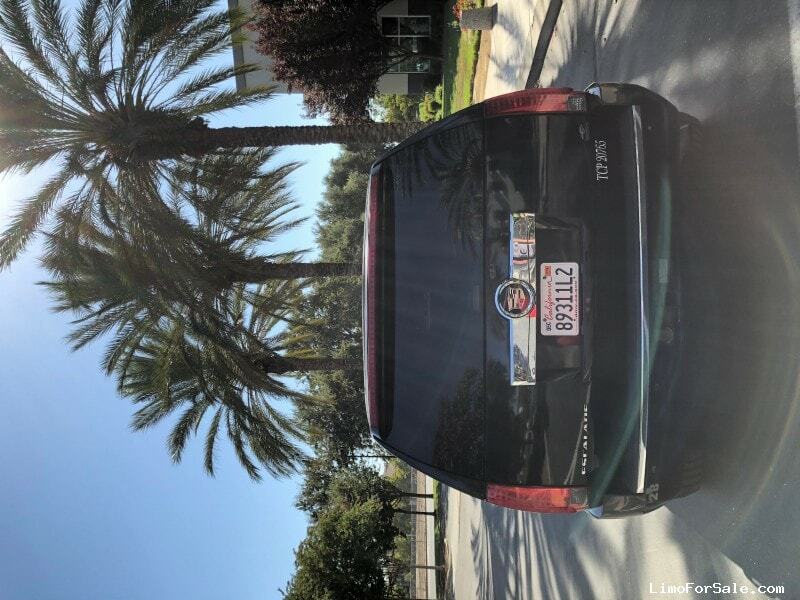 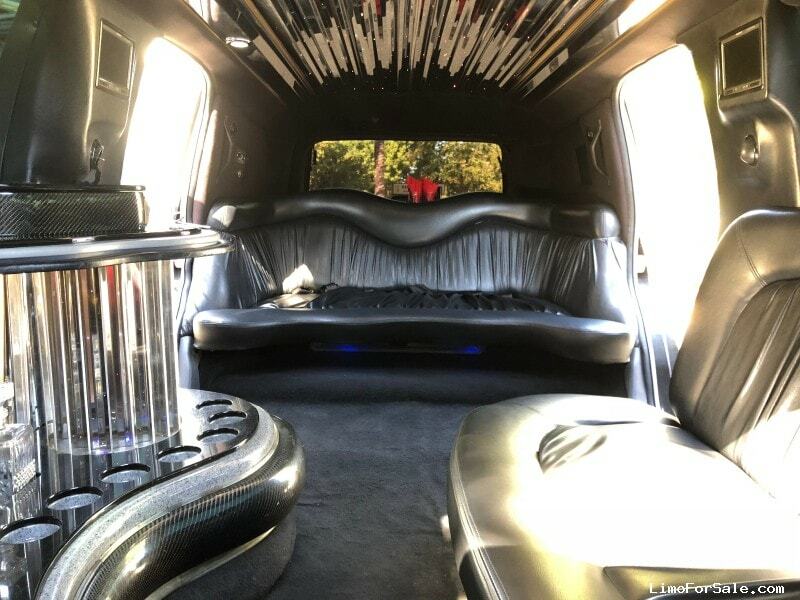 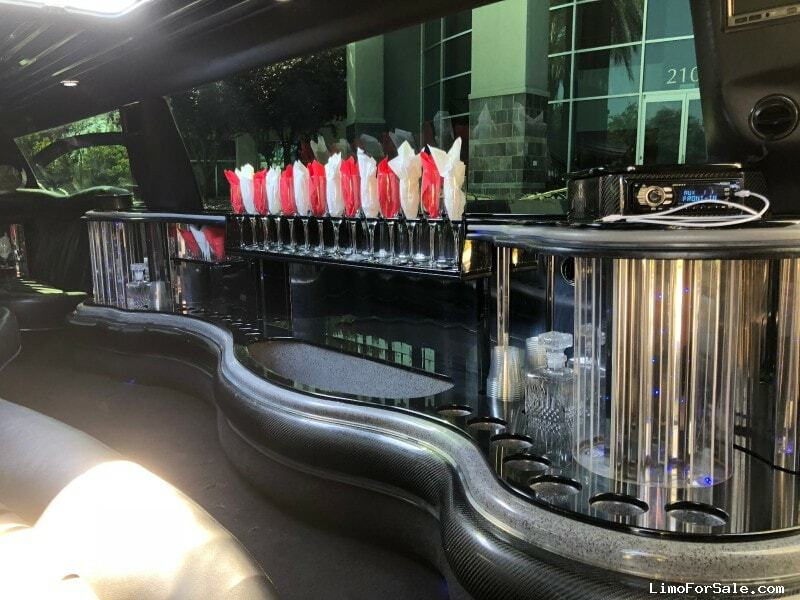 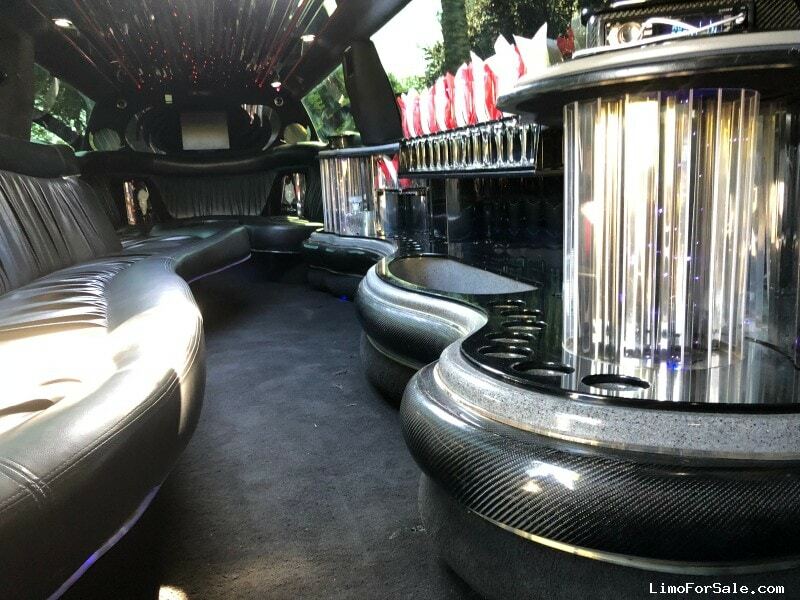 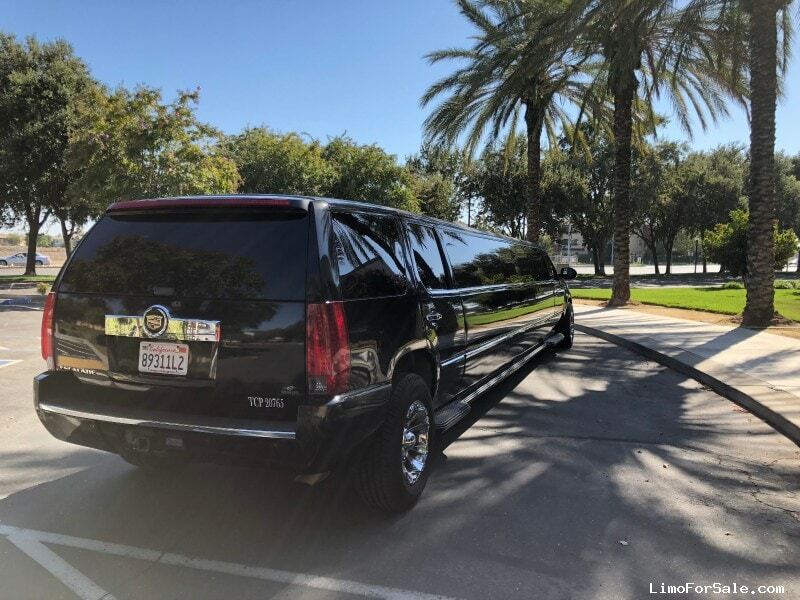 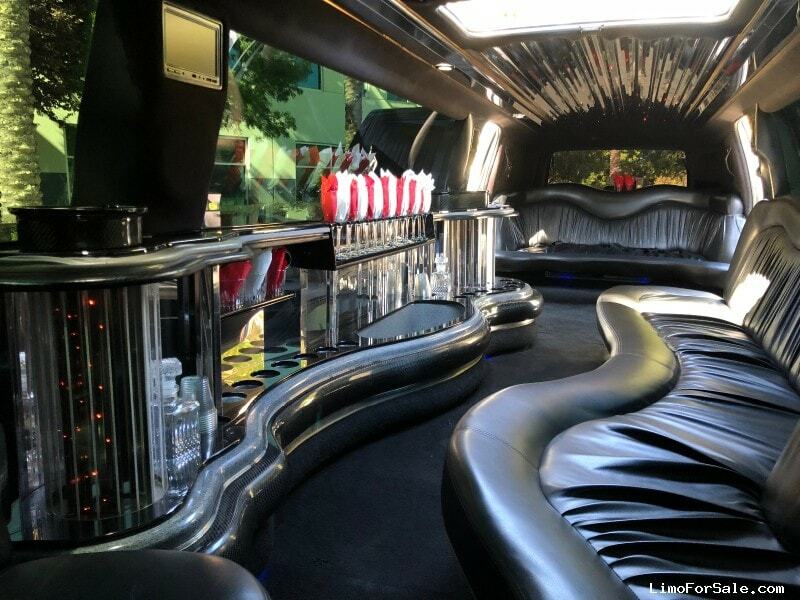 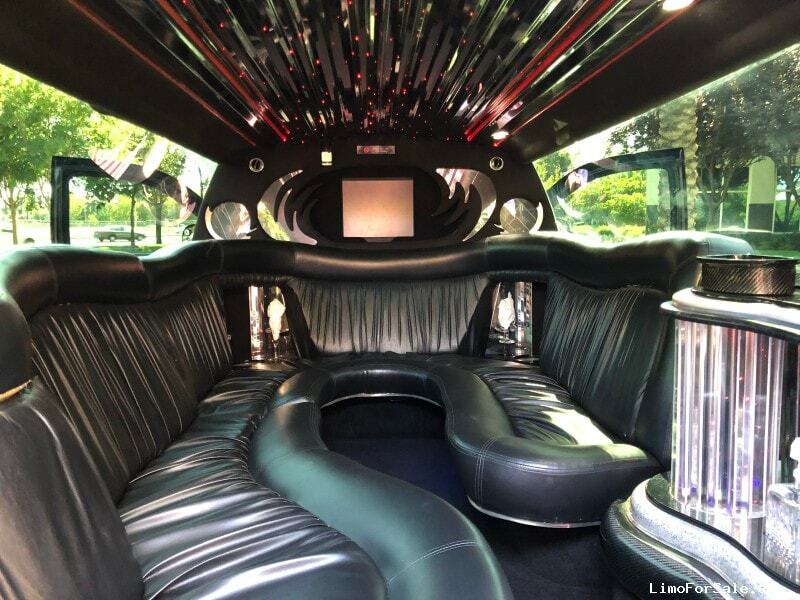 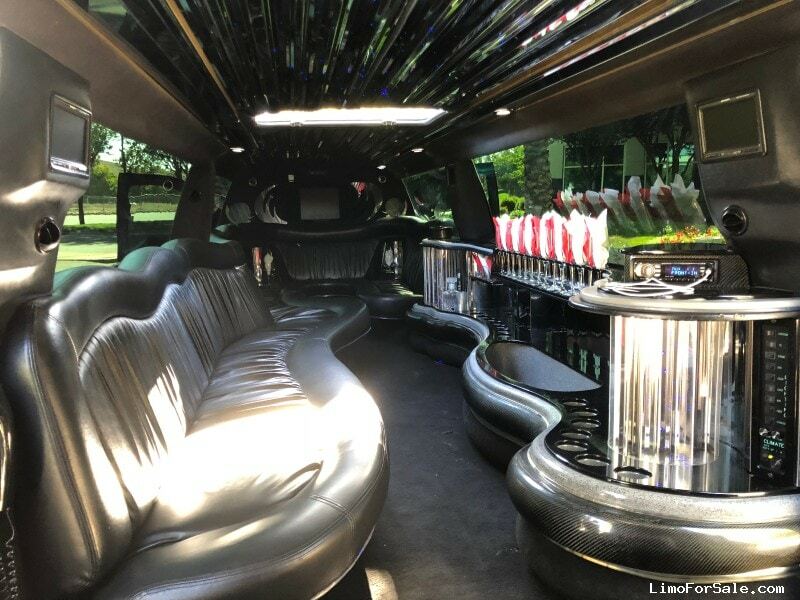 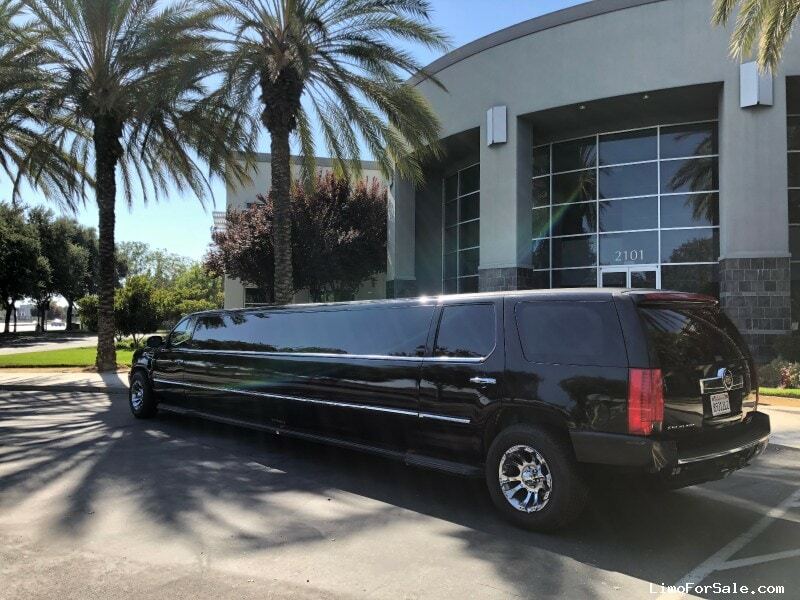 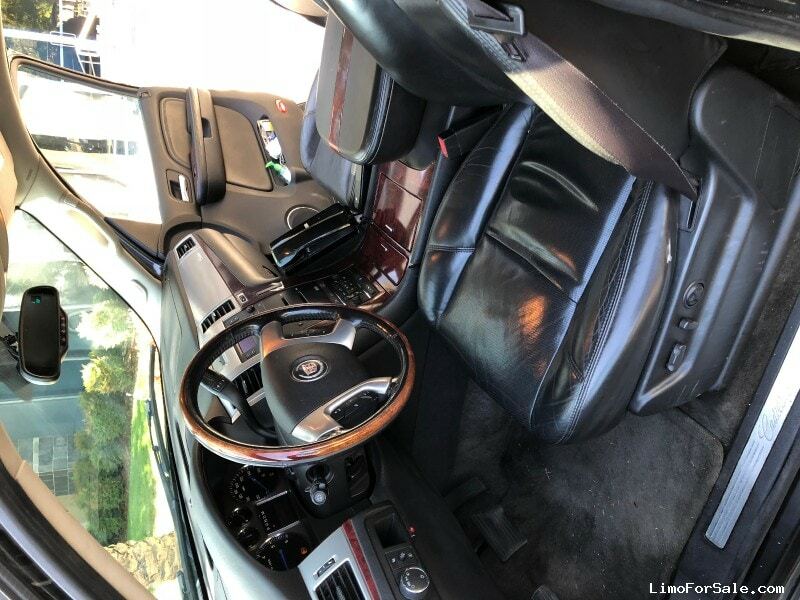 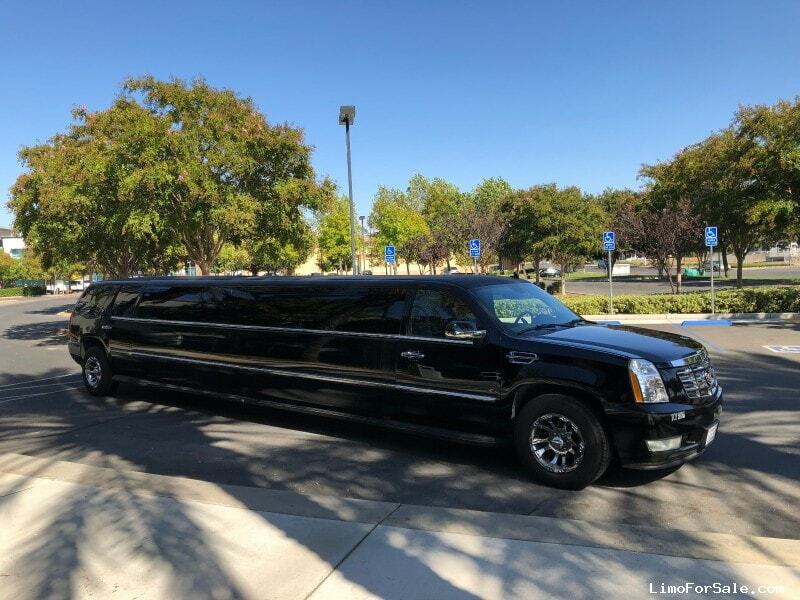 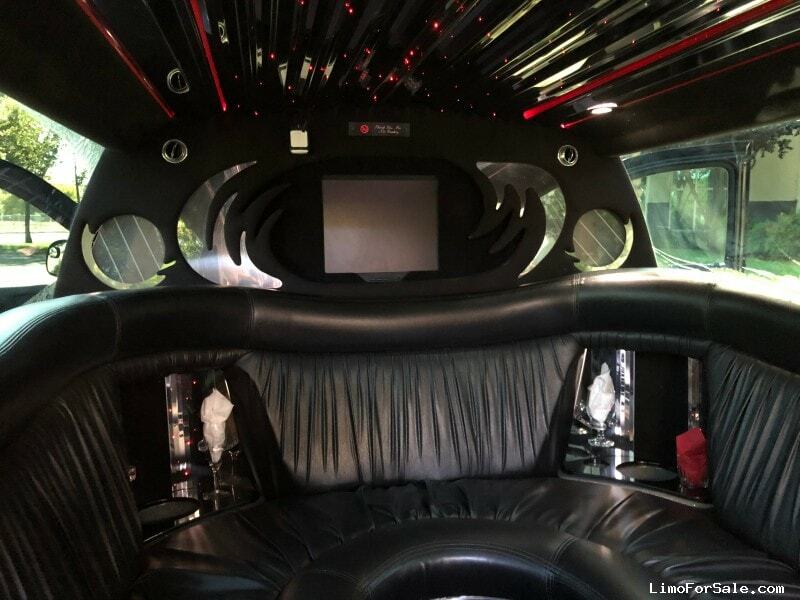 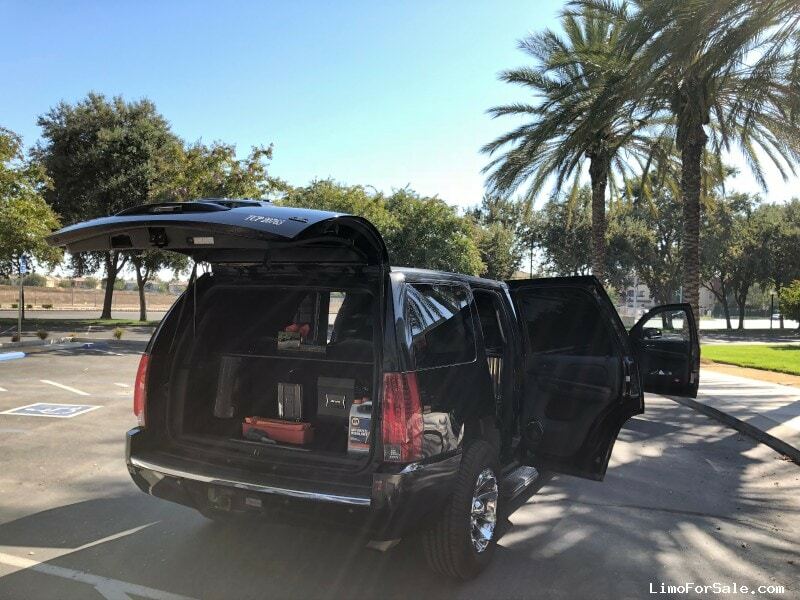 For any other questions about this limousine, please give me a call or text @ 916-563-9461. 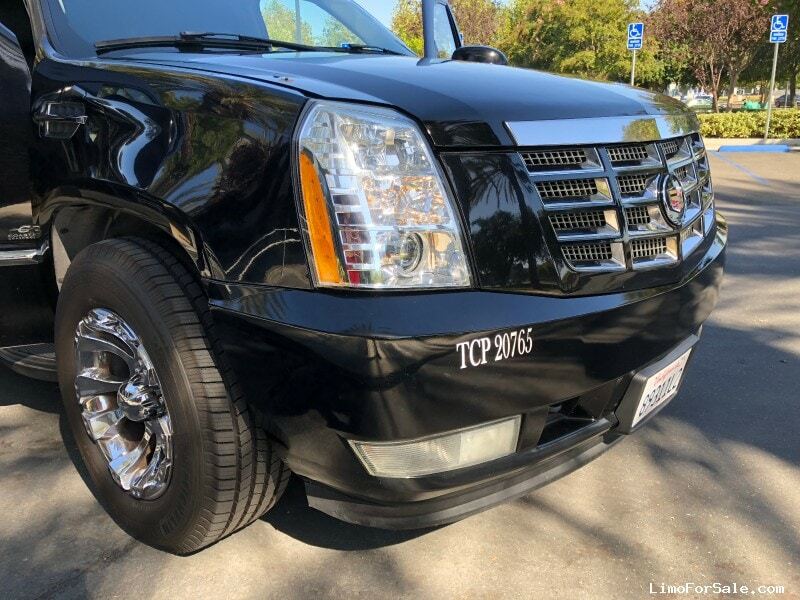 My name is Sal.